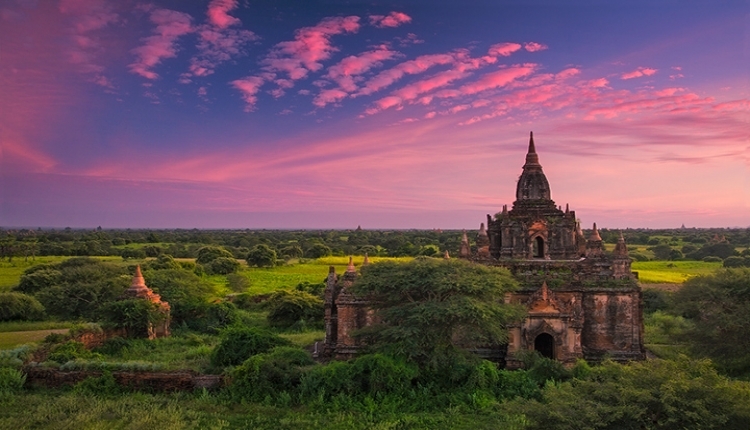 Enjoy the sunset over the tranquil Irrawaddy River. 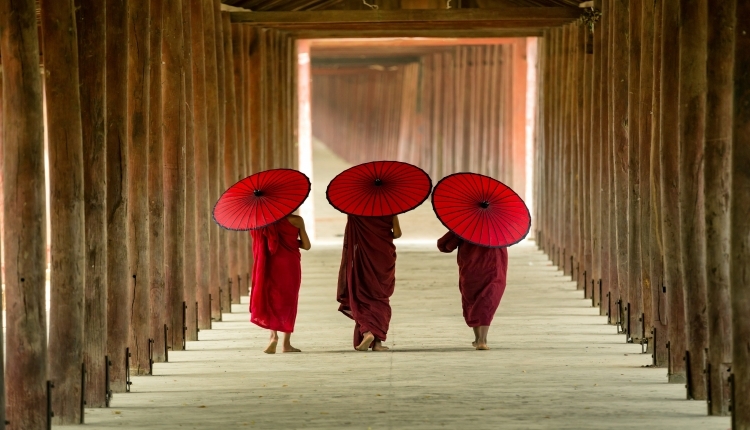 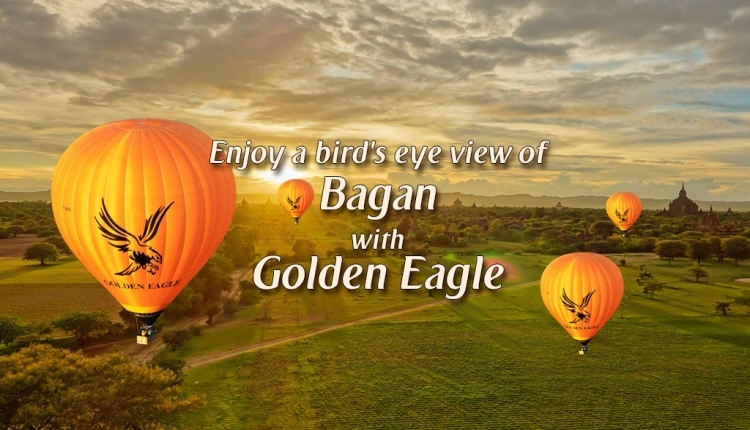 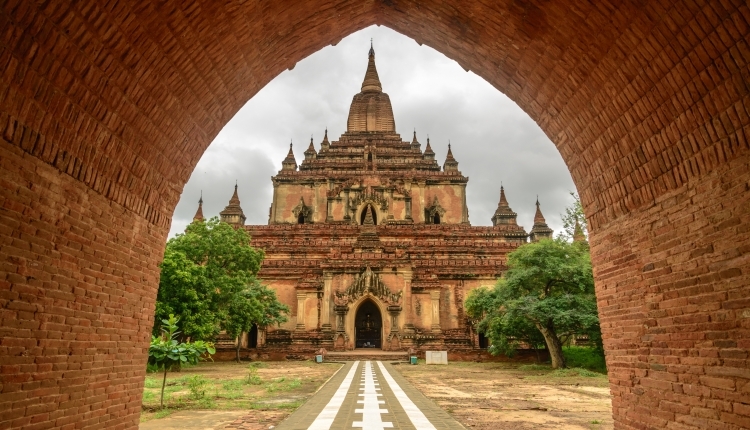 Explore one of the most precious archaeological sites in Asia - the ancient temples of Bagan. 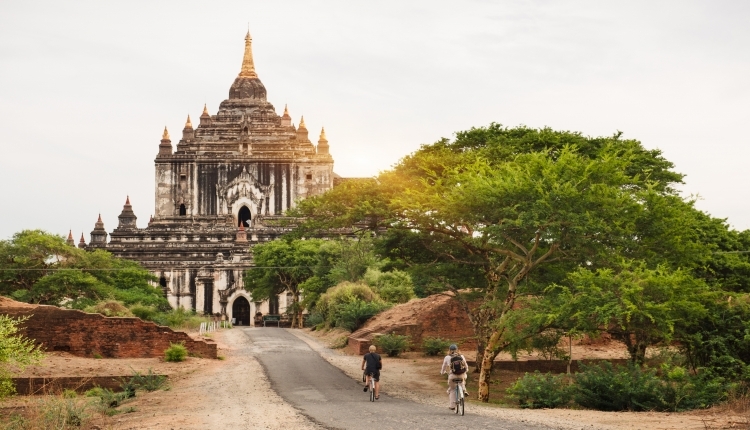 Ride to the hidden temples and experience the local life around the ancient city of Bagan on this tour.